Need a safe and secure storage space at your place of business? Maybe you’re planning a remodel and need to store your furniture. Or your seasonal merchandise is coming in ahead of schedule and you need a place to store it. Perhaps you’re looking to expand your inventory without leasing or buying a larger space. 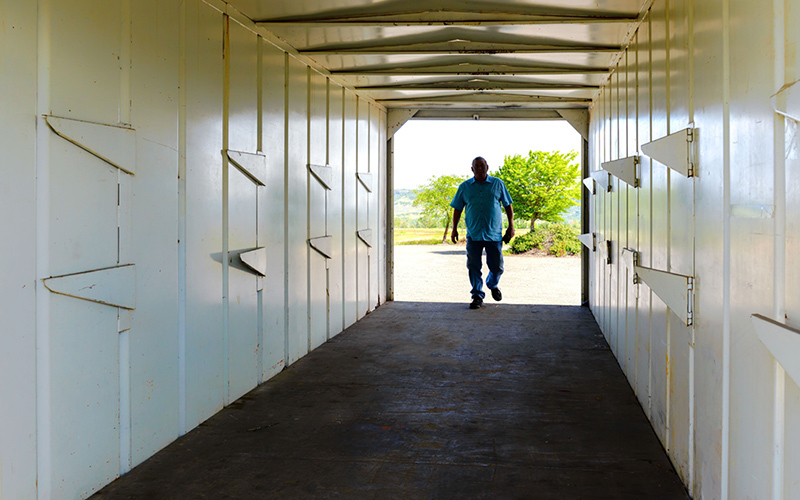 A lockable mobile storage box from Rogue Disposal & Recycling can be the solution. 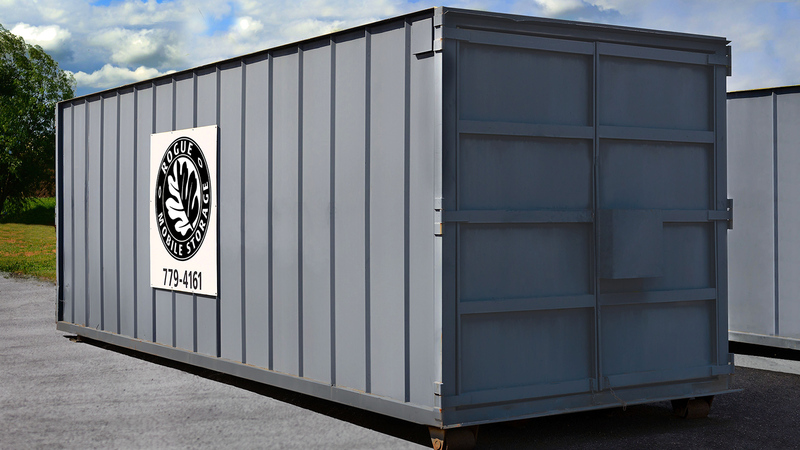 The overall storage unit features all-metal construction, including lockable cargo doors. Inside, the floor has a plywood overlay, making it easy to roll racks or stack boxes. Units are delivered Monday through Friday during normal business hours.